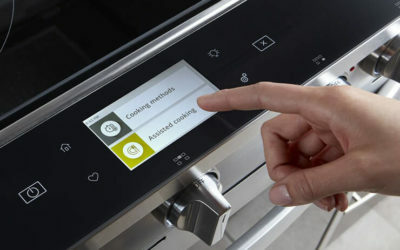 Among the most interesting news that Whirlpool is showing at this year CES, the real protagonist is the Connected Hub Wall Oven concept, defined by the company as: “a vision for a central cooking hub that will offer a whole new automated cooking experience for families.” In fact, while traditional ovens focus on programming, running, and completing the cooking experience, the Whirlpool Connected Hub Wall Oven will expand possibilities in the kitchen with augmented reality and the latest in touchscreen technology. Concretely, the new Whirlpool oven features a 27″ transparent LCD interface, in place of a traditional window glass oven door, offering access to learn and control the cooking process from a central hub. The Whirlpool Connected Hub Wall Oven has been created by Whirlpool Corporation’s innovation incubator, WLabs. 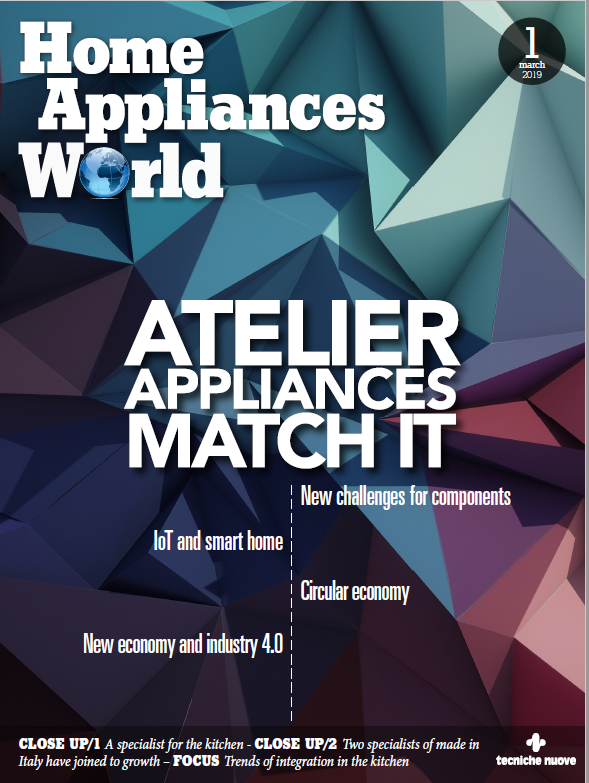 It is displayed from January 8-11 at CES booth #41925 in the Smart Home section, located at the Sands Expo Center, Las Vegas.